November is upon us. 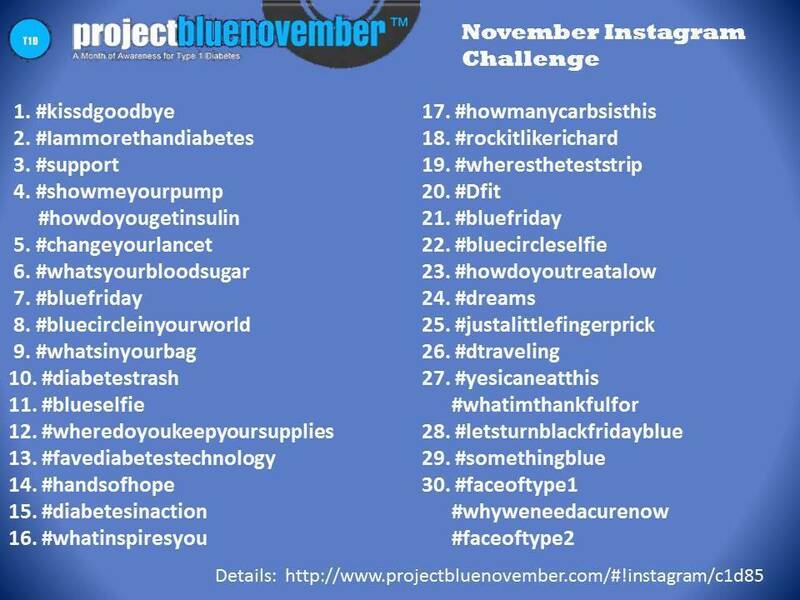 I am going to be participating in the Project Blue November Instagram Challenge. See below for the prompts and a URL for the PBN instagram challenge page. If you’re feeling particularly like following my progress check out Chasing Lows Instagram profile at: http://instagram.com/chasinglows or see my Instagram widget on the left sidebar further down the Chasing Lows homepage. 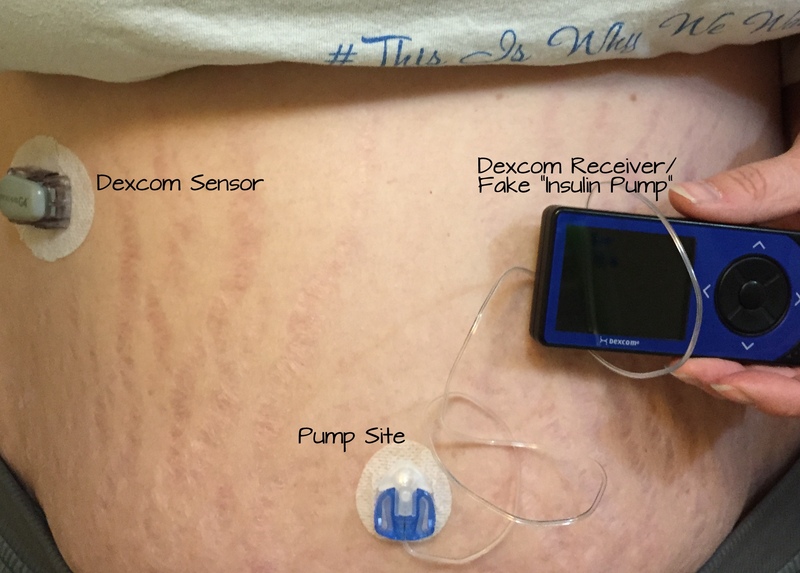 I also still have the “Ask A D-Mom” giveaway up on my page until November 30, please submit your questions or share on Twitter, Facebook, etc. to enter to win!